We'll be building up a list of places of interest local to Royal Oak Pub & Kitchen that registered users can rate. 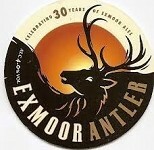 This will help visitors to the area find the best places to go and might even provide some inspiration for us locals too. If you want more information on any of these, why not pop in and see us - we might have some further literature, advice or even discount tickets for some of them. Highams Park Lake is one of the largest stretches of open water in Epping Forest. It was designed by Humphry Repton in the eighteenth century and is owned and managed by the City of London Corporation under the Epping Forest Act of 1878. 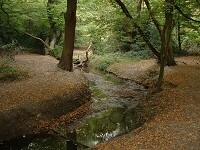 Highams Park also provides a habitat for a large number of species. The lake itself is home to swans, mallards, great crested grebes, tufted ducks, coots, moorhens and pochards. This biodiversity is a great asset to the area and to Epping Forest and needs protecting. The successful Essex Farmers Market Group holds a market in the Highams Park Station car park every fourth Sunday of the month, 10am-3pm. 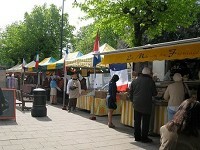 Farmers’ Markets proved the perfect way of re-establishing a direct relationship between producer and consumer. Their existence is helping to revive old craft traditions and small-scale production where commitment and direct accountability contribute significantly to the quality of the produce.